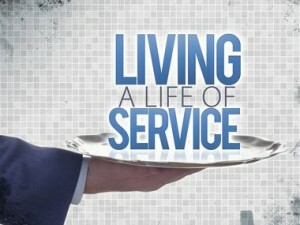 Being a servant is one of the key elements of being a Christian. We are called to live a life of service, while loving our neighbors more than we love ourselves. 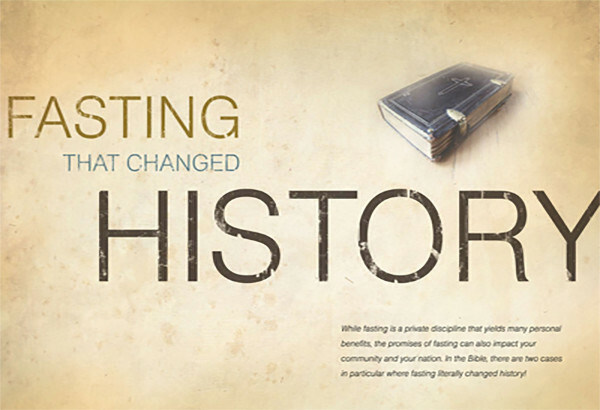 Serving is a part a Christian’s DNA; ultimately who we are called to be. No greater person can be found to display servanthood than Jesus Christ. 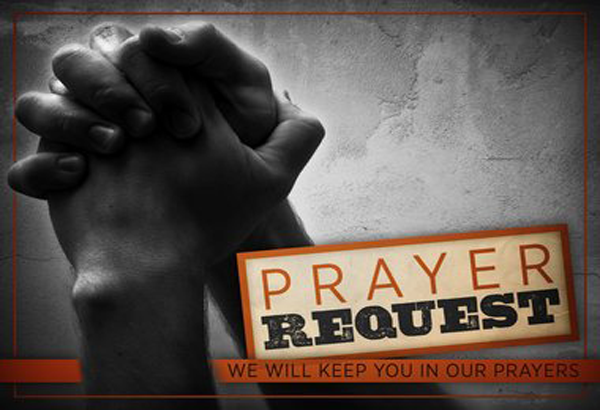 Finding ways to put our faith into action is important to our spiritual development and the Kingdom Of God. 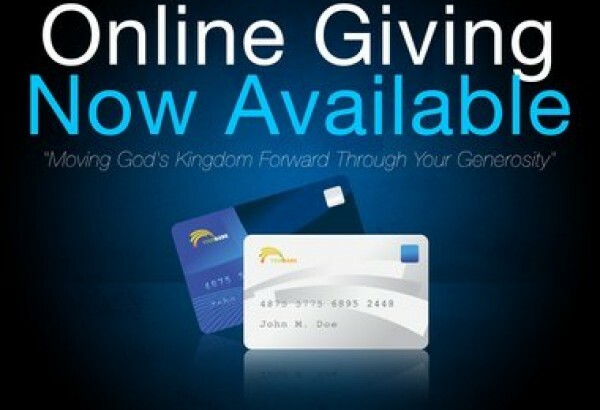 The Kingdom of God is fueled by service and servanthood. We must serve each other in humility and kin dness. We must put aside our position on the totem pole and say, “I am here for YOU”. As Christians we should be symbiotically dependent on one another through our acts of service towards one another. If we refuse to walk in humilty we fail to follow the model of Jesus Christ, thus failing to serve our brothers and sisters. Being part of the kingdom of God requires us to sacrifice our lives and not to serve for vain glory. If we make the Kingdom of God about us, our glory, our recognition, our fame, we fail to communicate God’s love. Thus, communicating an empty, selfish, self-seeking religion that does not reflect Christ. At Walker Ministries we see servitude at its purest form in our Leaders Pastor Rod & Teacher Melvine Walker. Their actions demonstrate what it means to be a servant. A paraphrase of James 1:22 applied to Christian leaders goes something like this: Do not just merely preach servanthood. Be one! The Church and the unbelieving world doesn’t need more teaching, it needs a demonstration. Jesus knew his disciples needed to see his servant-hood lived out. His teaching was not enough, he had to physically show them what it meant to be a servant. 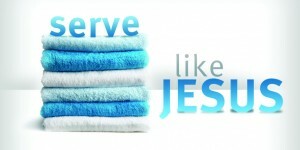 Jesus was the ultimate example of a servant.